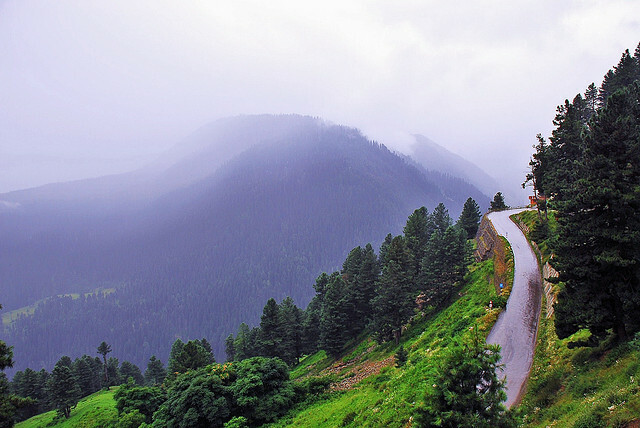 If you live anywhere in the tropical or the temperate regions of the world, chances are that you will love the month of June, not just because of the less warm climate and the rains that bring relief from the stifling heat, but also because of the myriad of festivals and happy occasions that it brings across the world. 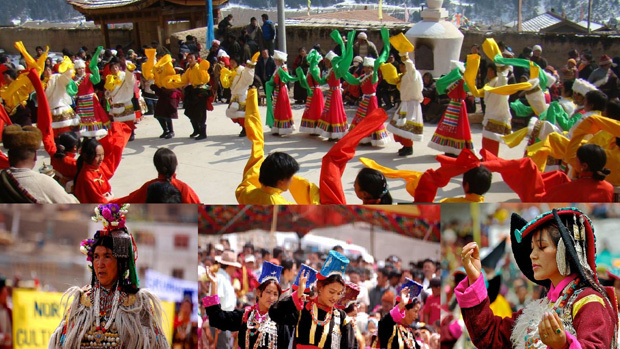 But let us take a look at some of the popular festivals and events celebrated in India and her neighboring countries. 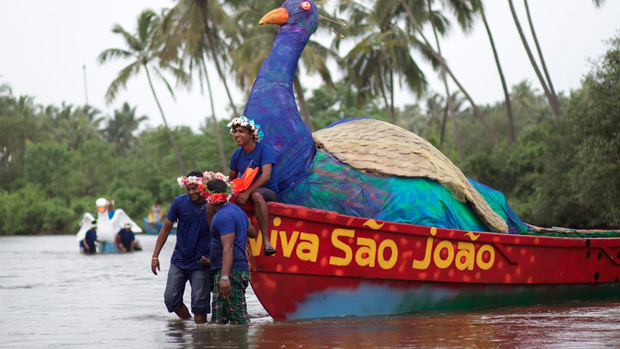 Sao Joao Feast of St John the Baptist (24th June) – In true Goan style, people, during this festival, get drunk on local ale called Feni, and jump into the local streams and rivers to retrieve gifts thrown by people. Of course, it also includes dancing and music, and also a boat race. The RESORT DE CORACAO HOTEL near the Calangute Beach offers a nice exposure to the fun. 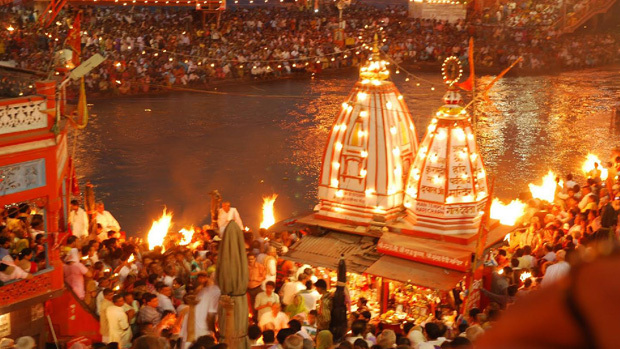 Ganga Dusshera- Commemorating the day Ganga descended on Earth in order to cleanse the souls of all of the descendants of Bhagiratha’s ancestors, this day is celebrated with thousands of people across the country worshipping Ganga and dipping in it to wash away their sins. Of course, places like Haridwar and Varanasi are flooded with people who come from all across the globe. 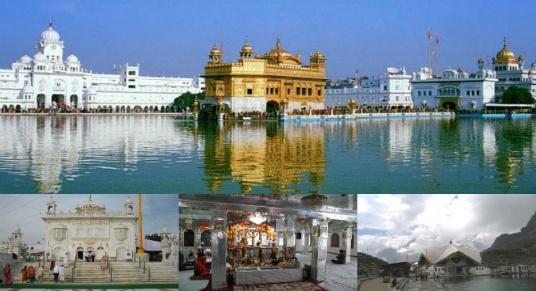 Sindhu Darshan Festival- The Indus River, or the Sindhu river, has long been held as a symbol of communion and unity in the Indian community, and the Sindhudarshan festival celebrates just that. 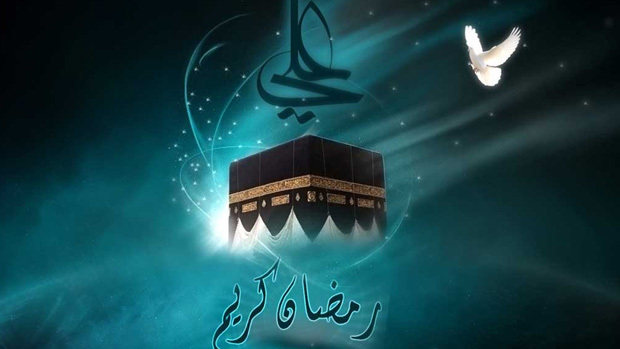 The festival itself started in October, 1997, but for the year 2016, it will be celebrated in June. This festival is also seen as a celebration and homage to the courage and bravery of Indian soldiers. 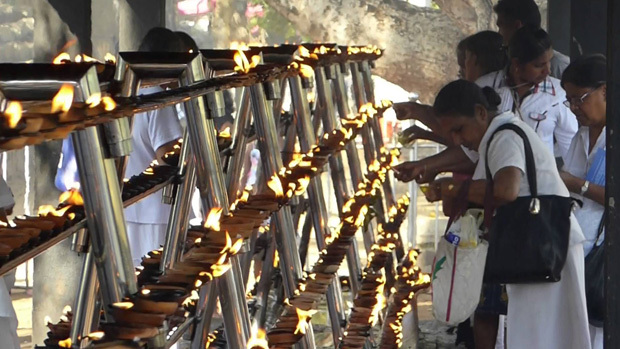 Poson Full Moon Poya–This is a major Buddhist festival, for it was during this day on the 3rd century B.C. that Arahant Mahinda, the son of the Emperor Ashoka, introduced Buddhism to all the people of Sri Lanka. Houses are beautifully decorated, free alms are given to the needy, religious songs are sung in public places, and a colourful procession called Mihindu Peraheras is held. The great Singapore Sale: One of the hottest fashion and shopping destinations of the world, the Great Singapore Sale runs for ten weeks where you can get even 70% off of the original prices of things. 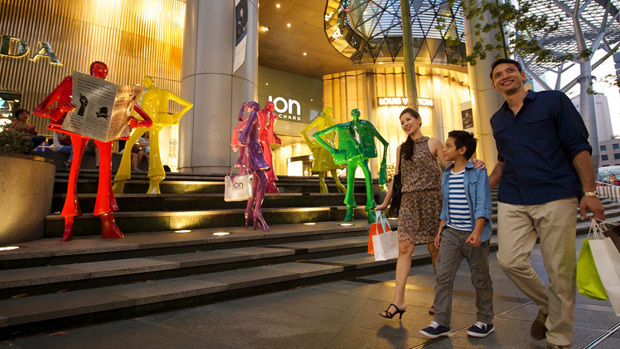 From little locations like Chinatown to over-the-top spots like orchard Road, every shopping location is packed. 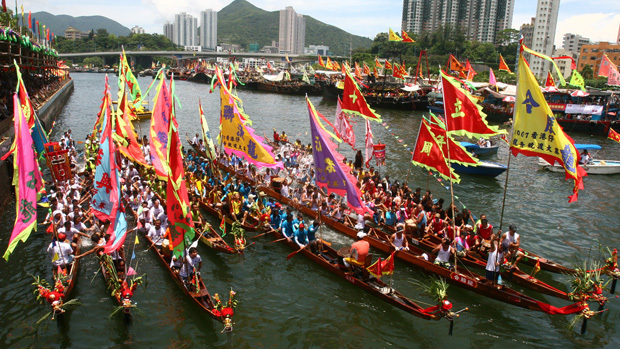 River Festival: This is the time when you can see the famous Dragon Boat Festival, as well as enjoy a myriad of cocktails and foods served by the many bars along the Boat Quay while staring at the beautiful traditional Chinese bumboats that float along the river. ← Your dream honeymoon destinations in Asia!